White House featured newest garden fashion. Fashion drives much of the commercial world with gardening a prime example. People want the newest tomato, the latest dahlia hybrid, and the popular shrub that everyone says is easy to maintain. The White House landscape serves as an enduring example of how gardeners made decisions on what to plant and not to plant, depending on what was in style. From the beginning White House gardeners followed the latest fashion. Marta McDowell describes throughout her book All the Presidents’ Gardens how the White House became a beacon for the newest in garden style and fashion. The West Wing we see today was once the site of several greenhouses. 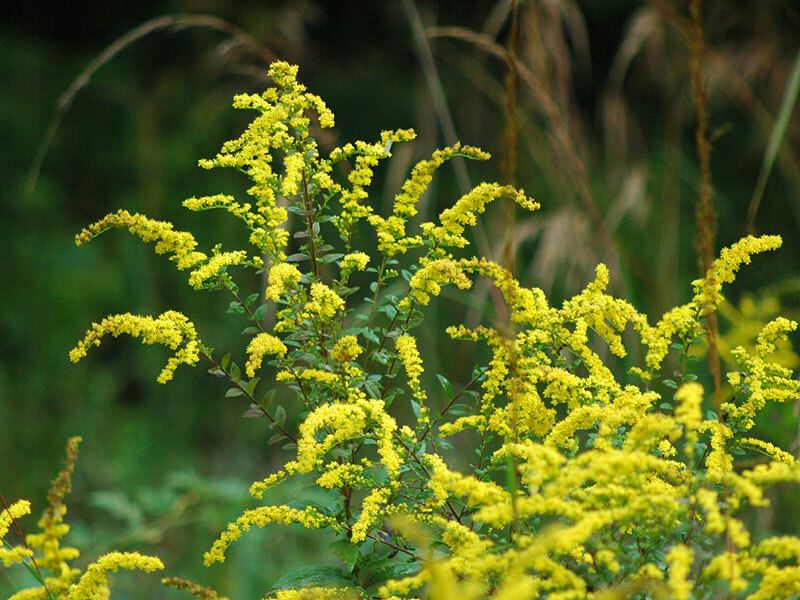 Solidago rugosa or golden rod became popular in the early 1900s in the White House garden. The old-fashioned plant golden rod became one of the more desirable plants to include in the garden. “What has been termed ‘old-fashioned’ flowers will be given places of honor in the new gardens because of their beauty and hardy nature,'” wrote The Washington Post. President Theodore Roosevelt and his family enjoyed this new Colonial Revival garden. In 1913 a new First Lady Ellen Axson Wilson had more modern ideas for the garden. 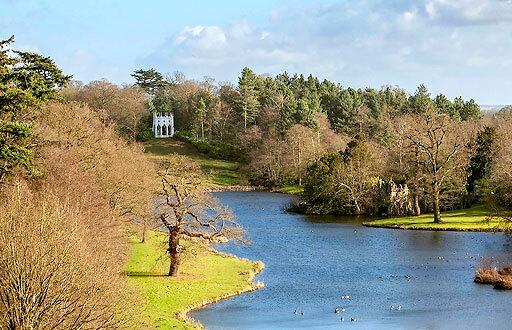 She arranged for the American landscape gardener Beatrix Jones to design and install an Italianate garden. The garden was simple and symmetrical. Inspiration from the Italian garden had become the latest in fashion. In modern times we saw Michelle Obama plant a vegetable garden. Often children worked with her in the garden which people called a victory garden. Her gardening inspired people around the country to grow their own vegetables. It was no coincidence that the popular farm to table movement was happening at the same tine. Growing your own vegetables had become the latest garden fashion. Everybody wanted to do it. Thanks to McDowell’s book we see that we need go no further than the White House to encounter the newest garden style. Victorian England treasured US rhododendron. Right now you see rhododendrons in bloom everywhere. The native rhododendron has fascinated me for many years. I always look forward to its late May and early June blooms. 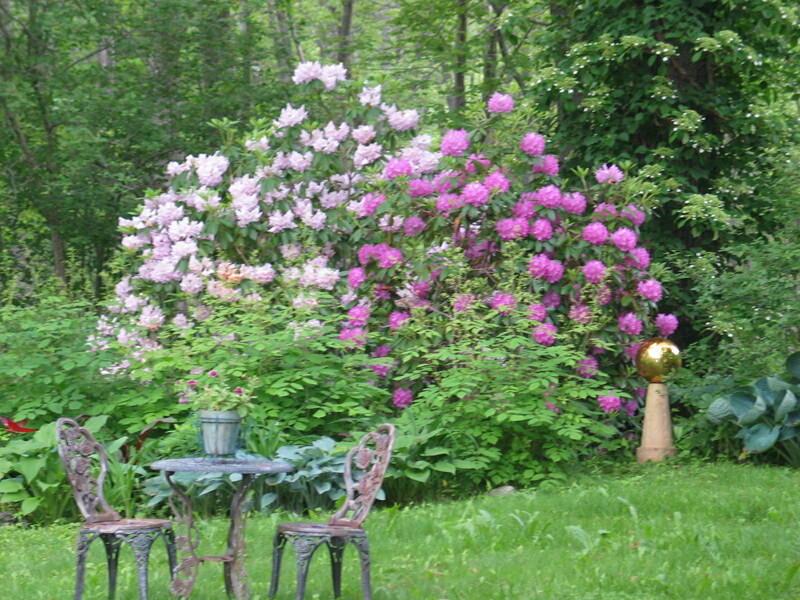 A scene in my garden with two rhododendrons that are blooming. Our native rhododendron, however, played a greater part in the English garden in the nineteenth century than our own. At that time they were more popular in England than here in America. Philadelphia nurseryman Thomas Meehan (1826-1901) in his magazine Gardener’s Monthly in the June issue of 1870 lamented the fact that Americans did not appreciate the rhododendron. 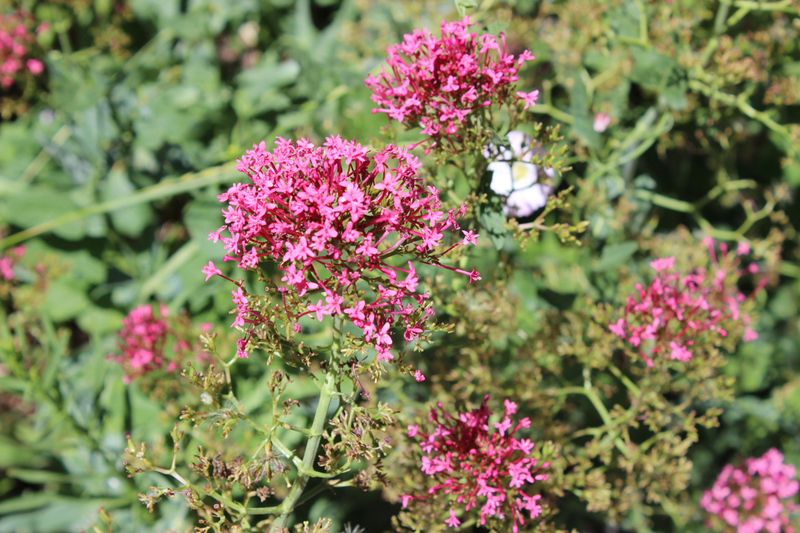 Today we acknowledge the battle between native and exotic plant choice for the garden. The issue is certainly not new. Native plants, according to the nineteenth century American seed and nursery catalogs, were not as popular as ornamental plants from countries like China and Japan. But first these plants, including native US varieties, had to appear in the English garden. The same happened to the rhododendron. Eventually, it assumed an important role in American gardens. Frederick Law Olmsted used the rhododendron extensively in 1895 for his landscape design at the Biltmore Estate in North Carolina. Public relations campaign attacks clover. The lawn has been a part of the home landscape since the eighteenth century. Presidents George Washington and Thomas Jefferson both treasured the English lawn, the inspiration for all lawns American. Clover, the tiny four leafed plant we all love, has been a part of the lawn for decades as much as bluegrass. Then in the 1950s a chemical company, to advance a weed killer, used a public relations campaign to declare white clover a weed. 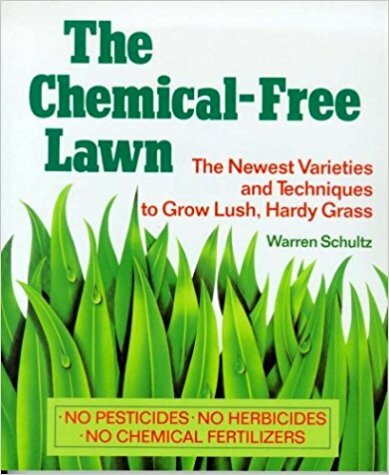 The goal of the campaign was to sell a chemical to kill lawn weeds, including clover. Clover has long been a part of lawn seed mixes. Rochester, New York seedsman James Vick (1818-1882) wrote about the value of clover in 1878 in his magazine Vick’s Illustrated Monthly. In 1936 Taylor’s Encyclopedia of Gardening also noted the value of clover. In the past garden books and magazines often said that clover was valuable for the lawn. The public relations campaign in the 1950s was succesful. Today it is common for companies selling herbicides to consider white clover a weed. In this time of frequent draught and renewed interest in native plants, why not reconsider the case of the clover, and even, as many people are doing, welcome it as an integral component of the lawn? Early Wisconsin gardeners valued native plants. Just read a wonderful story about native plants in Lee Somerville’s book, Vernacular Wisconsin Gardens: A History of Garden Making. As it happened a homeowner cleared a beautiful little valley full of native plants to prepare it for landscaping. He then called in a landscape architect for advice on how he might improve the area. The owner was surprised when the architect advised the planting of the same kinds that the owner had so thoroughly removed. Gardeners like Philadelphia’s John Bartram encouraged native plants in the eighteenth century. 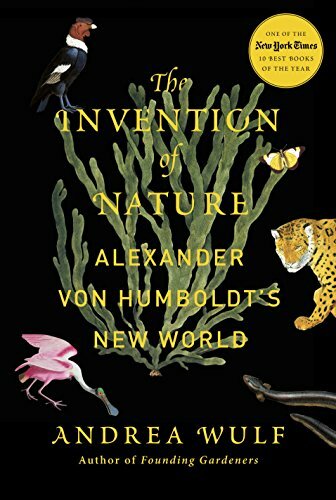 Then in the nineteenth century as exotic plants arrived for American gardens from Asia, South America, and Africa, native plants took a back seat in the home landscape. During that time Wisconsin garden opionion leaders, however, kept recommending native plants for the garden. In the early 1900s the movement called the midwest Prairie style of landscape design, launched in the midwest by designers Jens Jensen, O. C. Simonds, and Wilhelm Miller, encouraged the use of native plants in the home landscape. Certainly Wisconsin gardeners knew about this new midwest style of gardening, particularly through the work of WSHS in its articles and lectures. 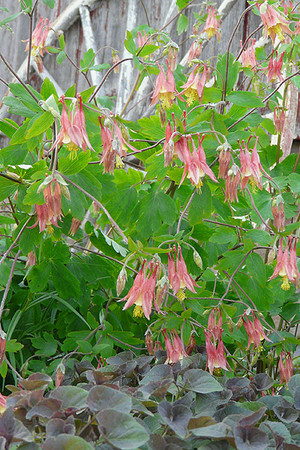 The book’s listing of native perennials, popular in Wisconsin gardens in 1915, includes the columbine, Aquilegia canadensis. [below] This plant is still worthwhile in the garden. Native plants have traveled a rocky road in American garden history. 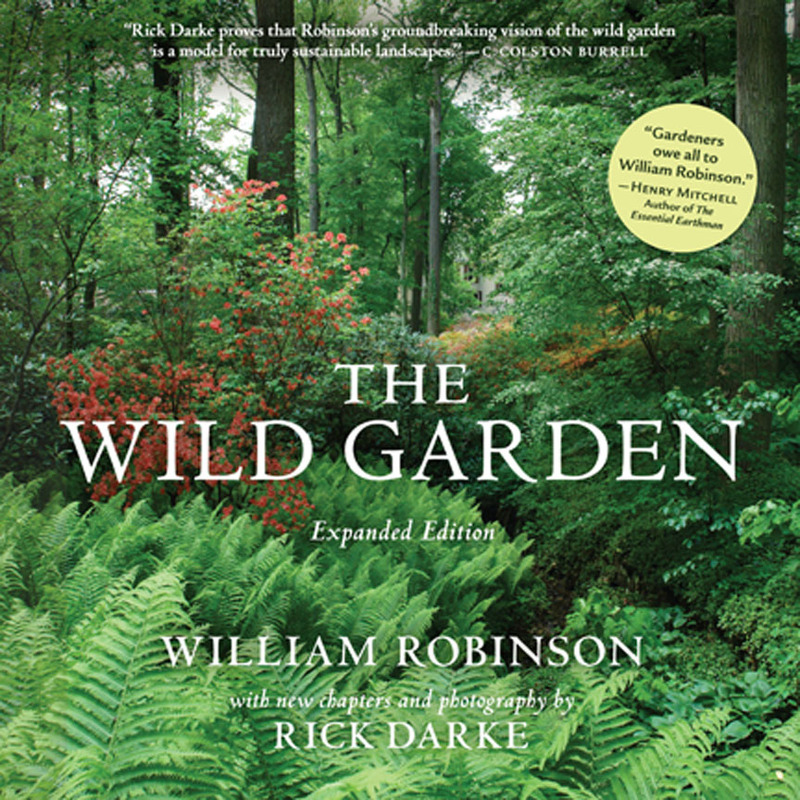 It is good to see this early emphasis on native plants for Wisconsin gardens. 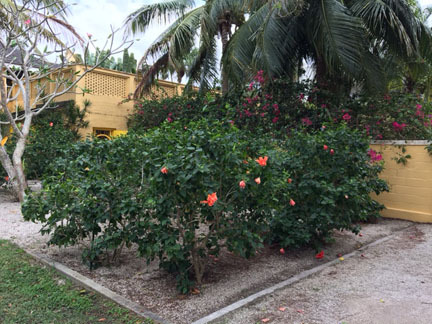 Coastal wilderness marks 1920s south Florida garden. 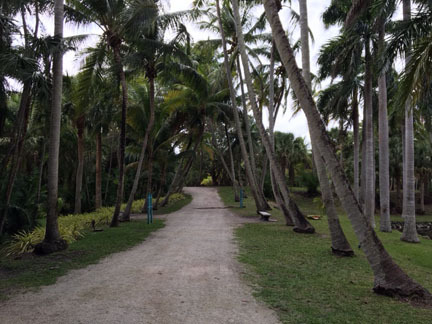 I recently went back in time along the coast of South Florida to visit an island garden from the 1920s. In Fort Lauderdale Frederic Clay Barrett and his wife Helen built the house with its garden called Bonnet House on Birch Street. The street is named after Hugh Taylor Birch, Mrs. Barrett’s father who gave the thirty-five acres as a wedding gift. Bonnet House is situated on a coastal barrier island with the Atlantic Ocean to the east and the Intracoastal Waterway to the west. Barrier islands protect the mainland from the impact of the ocean tides and currents and also provide a habitat for many kinds of wildlife. 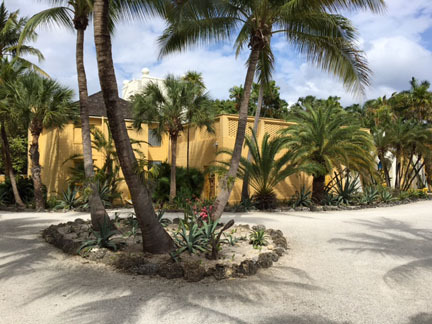 The gardens at the Bonnet House present a visitor with several areas of both desert and tropical plants. Barrett planted a desert garden near the main house. The garden measures three-fourths’ of an acre and serves as a transition area for the natural barrier island habitat to the south and the main house to the north. A near-by lily pond features the bonnet lily, after which the house was named, and provides a respite for the visitor. Mrs. Barrett collected orchids and housed them in the Orchid House, also not far from the main house. An alley of palm trees [below] ends up at a fountain, designed and built by Barrett, who, along with his wife, was an artist. The beach path leads you right up to a black iron fence separating the property from the beach. Many trees and shrubs line the path, holding in the soil but also teaching a visitor what the land looked like before the commercial development in the area. Visiting this garden is a trip back in time. Bonnet House also lets you see what the Florida coast looked like before the many condos and hotels lined Fort Lauderdale’s beach. Reno gardens showcase old fashioned Jupiter’s beard. 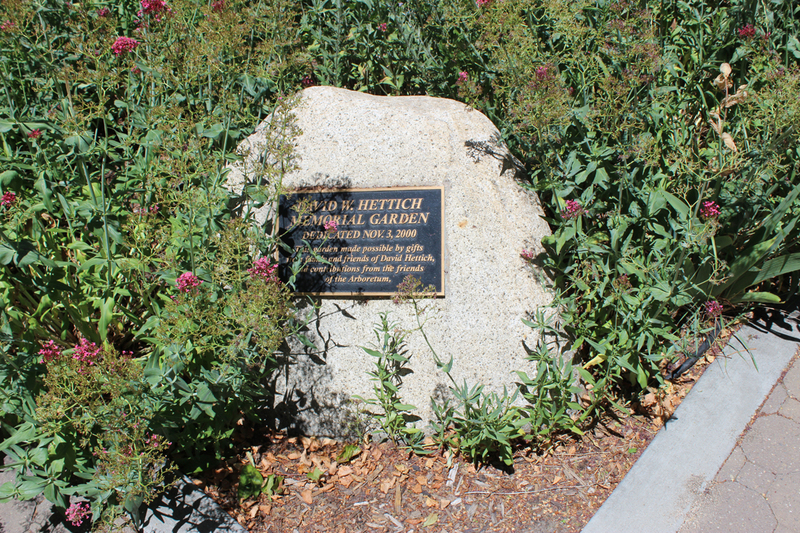 On my recent trip to Reno I visited both public gardens and private gardens. A plant I saw over and over again was ‘Jupiter’s beard’ or Centranthus ruber. I did not recognize it from anything I had seen on the east coast. 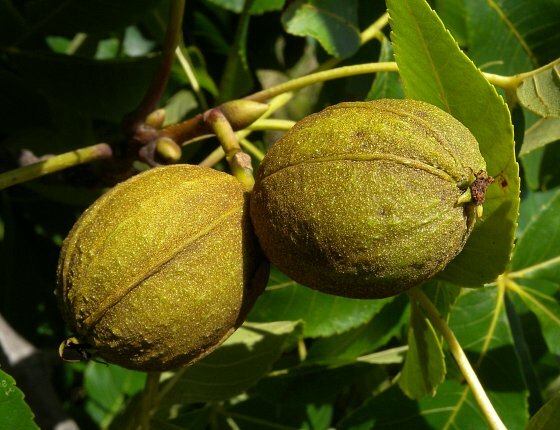 I did some research on the plant and found it was not native, but exotic, and has been here in the US for a long time. Thus it is not a native plant but it is an example of a plant that has done well here, especially on the west coast. Even James Vick, nineteenth century Rochester, NY seedsman, recognized the value of Jupiter’s beard. Here is a plant that I found in Reno. Little did I know about its long history as a perennial in gardens everywhere.